Considering a facelift? Ocean Clinic Marbella is the proud home to one of the most innovative techniques - the Pave Facelift, pioneered by Head Surgeon Dr. Kaye. The cutting edge method has made waves in the field of cosmetic surgery, with Dr. Kaye invited to present his ideas to doctors and surgeons around the world. He has lectured on facelift surgery on behalf of many national associations of plastic surgery – including the American, European, German and Spanish associations - and at the most prestigious medical conferences globally. Most recently he was invited by the Kenyan Society of Plastic Surgeons to perform a live facelift surgery for doctors at Aga Khan University Hospital in Nairobi. What’s so exciting about the technique? Dr. Kaye’s PAVE-Lift (Peeling-Assisted Volume Enhancing) facelift combines a number of innovations. The first is the addition of a fourth ‘suture’ to provide support for the neck. Sutures are portions of surgical material that are woven into the face to provide strong anchor points for the repositioning of facial muscle. Usually, only three sutures are included in a MACS (Minimal Access Cranial Suspension) facelift. These sutures provide support for the cheek, jowl and jaw and result in good results on the mid-face, but do not improve the appearance of a sagging neck. Dr. Kaye believed by adding one more suture, under the chin, it could correct neck skin laxity. Combining this with liposuction of the neck could provide patients with an even more angled and youthful silhouette. He carried out the new technique on 219 patients and was delighted with the results. The method maintained the benefits of the original technique but presented a dramatically improved aesthetic outcome for the neck. Dr. Kaye went on to develop his facelift technique by introducing skin peeling and fat grafting as part of the treatment. The idea of this ‘enhanced facelift’ was to combine the most effective anti-aging techniques currently known to cosmetic surgery into one package. All carried out together, it not only offers patients the best results possible, it also reduces the cost, discomfort and downtime associated with having multiple procedures. Facelift surgery lifts and tightens the facial muscles and skin, correcting major sagging. 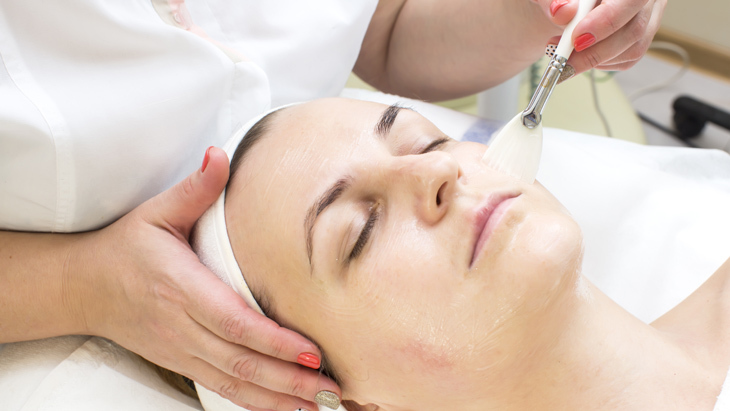 Next, a chemical peel is applied to improve the appearance of lines and wrinkles. The chemical solution breaks down layers of skin to reveal fresh, new skin beneath. It is effective in correcting fine lines around the eyes and mouth, age spots and discolouration, and rejuvenates sun-damaged skin. As we age, we lose volume in our face. Hollow cheeks or eyes can be very aging, but this volume can be replaced via fat grafting. This involves taking fat from one part of the body (such as the tummy or thighs) and transferring it to the face. Fat is skilfully injected into the areas of the face requiring more volume; these could include the lips, cheeks, temples and tear troughs. It can also be used to soften deep wrinkles such as those which appear around the mouth (nasolabial folds). Since fat contains living stem cells, fat transfer offers sustainable results, far superior to that of synthetic fillers. Properly transplanted, these cells can find a new blood supply and live on long-term as vascularized tissue in the recipient site, meaning patients will always enjoy a plumper, more youthful face. Additionally, stem cells have a rejuvenating effect on the skin, significantly improving the actual skin quality of the patient. It’s not surprising that Dr. Kaye’s revolutionary facelift technique has attracted such attention. It is the only method to tackle all aspects of the aging face and offers unparalleled results. The PAVE-Lift is tailored to each patient and is therefore suitable for younger patients as well as older individuals. Ocean Clinic Marbella is a private cosmetic and plastic surgery clinic in Marbella, Spain. 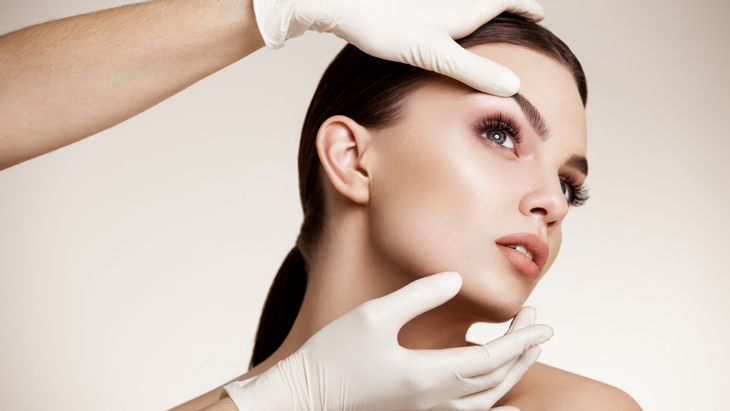 With longstanding experience of treating patients from abroad, they offer a comprehensive range of surgical rejuvenation and body shaping procedures including face lift, breast enlargement, facial rejuvenation, deep peeling and liposculpture, as well as non-surgical aesthetic treatments such as Botox, dermal fillers and chemical peels. 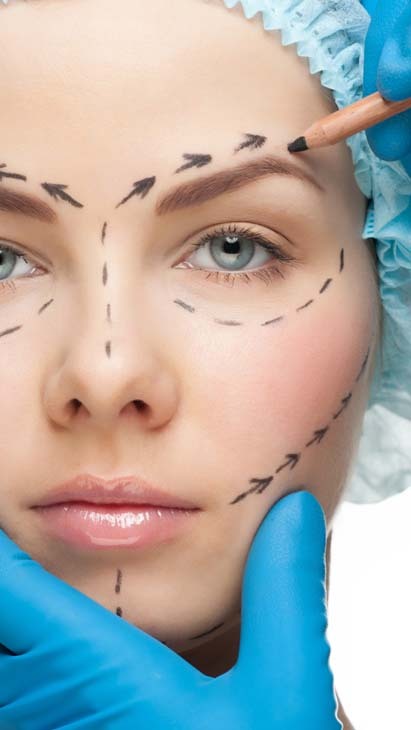 Medlife Group is a cosmetic surgery travel agency in Izmir, Turkey, offering various cosmetic treatments, hair transplants, dentistry, urology, eye surgery and bariatric surgery. The agency is run by a group of creative minds motivated by the happiness and satisfaction of their patients, standing for competitiveness, safety and innovation. Please provide the following information to get a better idea of the overall cost of your medical travel. We will factor in the typical price of travel, accommodation and travel insurance along with the cost of the treatment. 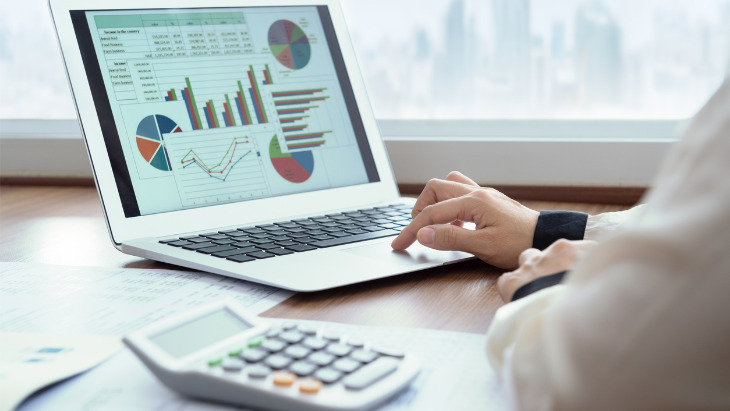 We have picked some popular packages you can use in order to make a price comparison for all of the elements of your trip (including travel, accommodation and insurance). Alternatively, you can select an individual treatment in order to compare the price of treatment alone. Varicose veins treatment: what are the options? Dr Birkan Akbulut at Atatürk Public Hospital in Turkey discusses the latest treatments for varicose veins. A study in collaboration with the University of Thessaloniki looks at whether IVF or ICSI is better for patients who have only had one oocyte received.